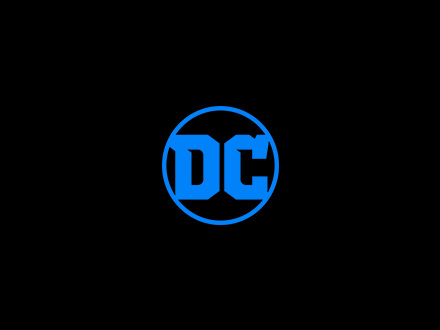 The DC NATION tour is hitting Heroes Con -- see you there? Did you really think we'd stop at only two? We've got BATMAN AND ROBIN pages. You in?